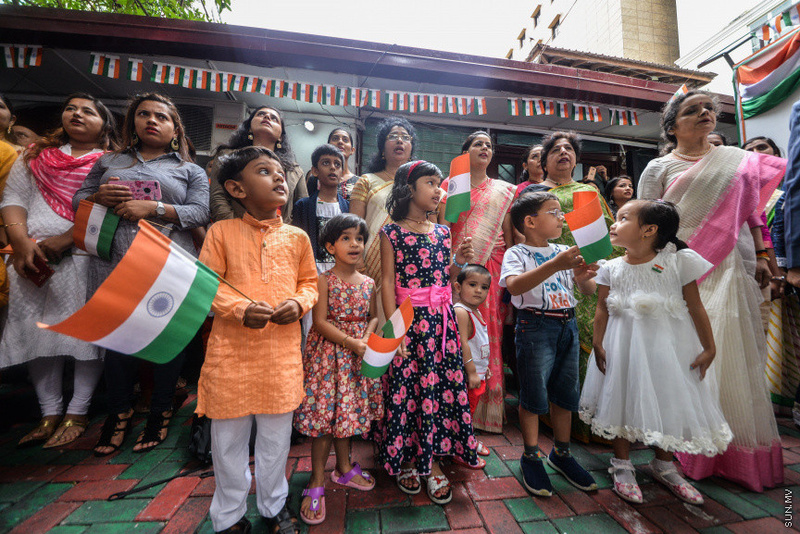 The Embassy of India in Maldives held a special flag hoisting ceremony this Wednesday to celebrate India’s 71st Independence Day. 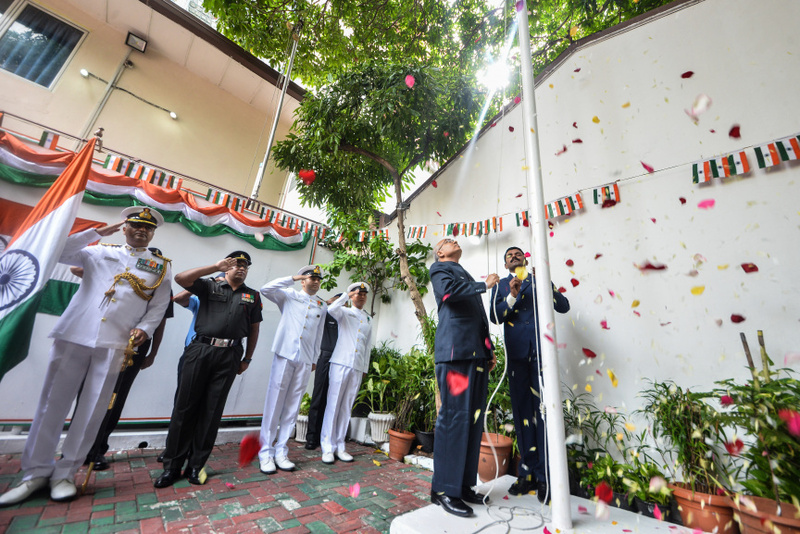 The national flag of India was hoisted at the Indian Embassy in the function by Indian Ambassador to Maldives, Akhilesh Mishra. The function was attended by Indian citizens who live in Maldives. 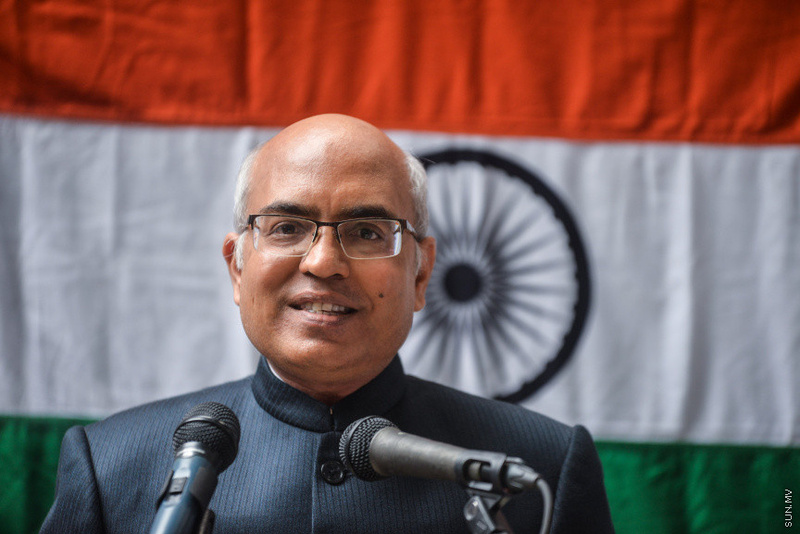 At the function, Ambassador Mishra read out a statement prepared by President of India, Ram Nath Kovind on occasion of the Independence Day. During his speech, Mishra noted the importance of commemorating the sacrifice of national heroes who fought for India’s independence from the British. He also thanked Maldivians for their close relationship with India and the people of India. A special cultural event will be held later this Wednesday evening at Ahmadiyya School to celebrate India’s Independence Day.